Ready to get your essential oils? 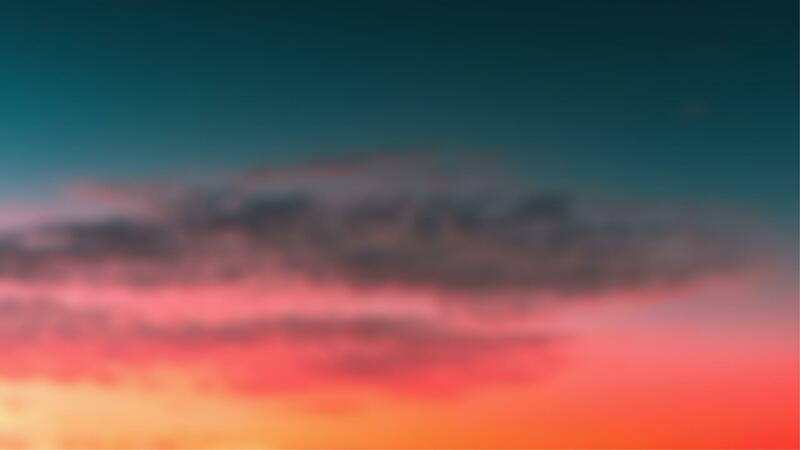 Pick the kit and we'll make sure you're all set to subscribe + save! 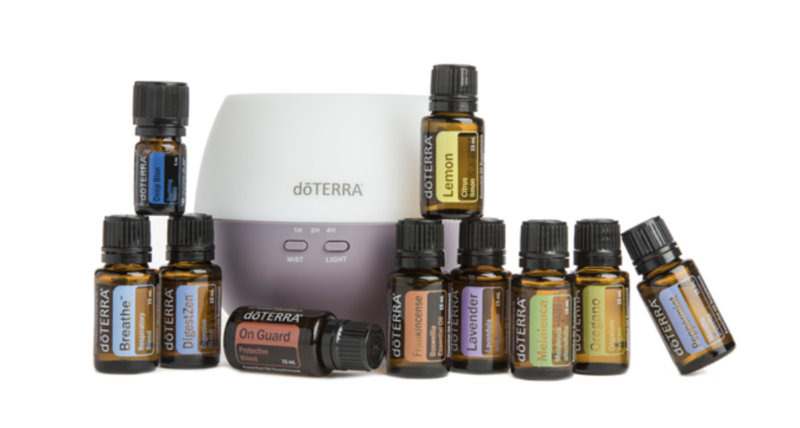 1 - Fill your home with a variety of powerful essential oils skipping the $35 subscribing fee! Click here and select the appropriate region and language. Select a starter kit for your home, subscribe and save $35 immediately. 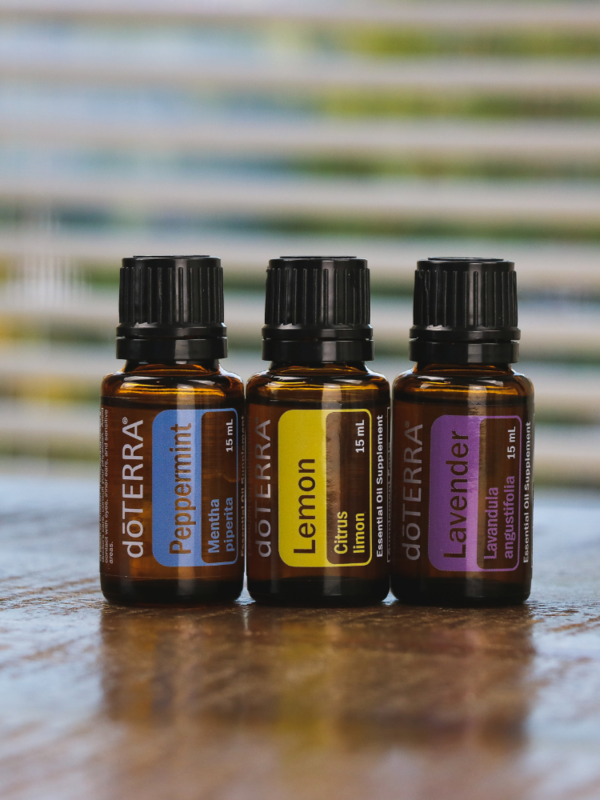 If you don't choose a kit, scroll to the bottom, and select “dōTERRA Wholesale Membership Fee” for $35 (you’ll receive The dōTERRA Essentials 2018 Enrollment Booklet for free!). 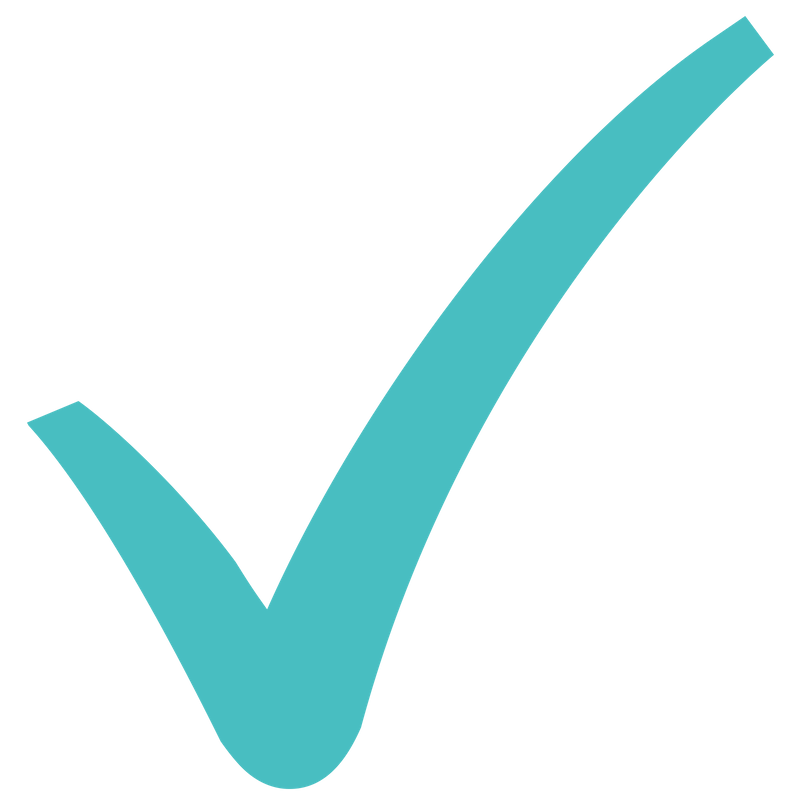 Add any additional products you want and check out - you’re all set! Which Kit Should You Start With? A slick combination of Essential Oils, Whole-Food supplements, and chemical free products allow you to replace the most common caustic things in your home right away. This becomes a simple way to transition more fully to a chemical free household, with easy to use sustainable products. 8 vital essential oils you need to aid stress, rest, immune support, joint & muscle health, and internal support. You'll also receive two additional items which will provide you even more ways to use these essential oils. 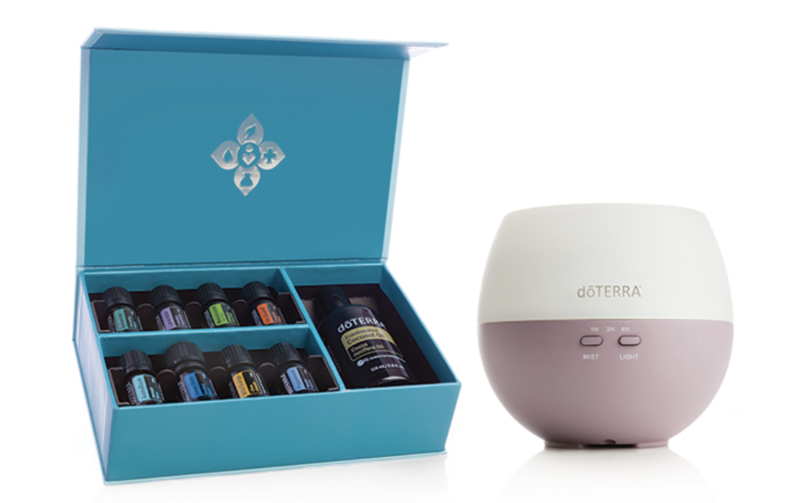 A perfect addition to every home, the doTERRA Home Essentials starter set supports a healthy and uplifting family environment. 10 essential oils and diffuser to get your home started down the essential oil journey, whether you need muscle tension relief, immune support - this has you covered!